If you understand that all the misleading appearances of worldly existence are not intrinsically real, they will not tend to mislead you. If you have attachment to friends and enemies as being real, they will mislead you. But if you have equanimity towards both, they will not mislead or deceive you. If you see a lot of change or transition, that will tend to mislead you. But if you understand the intrinsic nature beyond change, it will not be misleading. If you cling to the reality of birth and death, there is much deception. But if you realize there is no birth and death, there’s no deception. If you believe in the existence of suffering, there’s much deception. But if you realize there’s no suffering, there’s no deception. If you believe that self and other are separate, there’s much deception. But if you recognize that they are not two separate things, there’s no deception. If you understand this true nature of deception, discursive thoughts will be liberated in their own place. 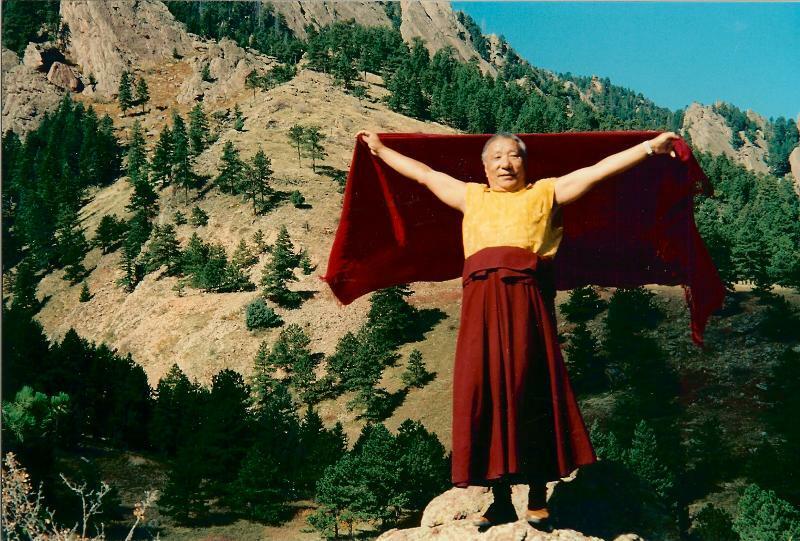 All thoughts, being dharmakaya, are free. The nature of thoughts is luminous clarity, which is the true nature of mind-beyond fabrication, transcending all conceptual descriptions. 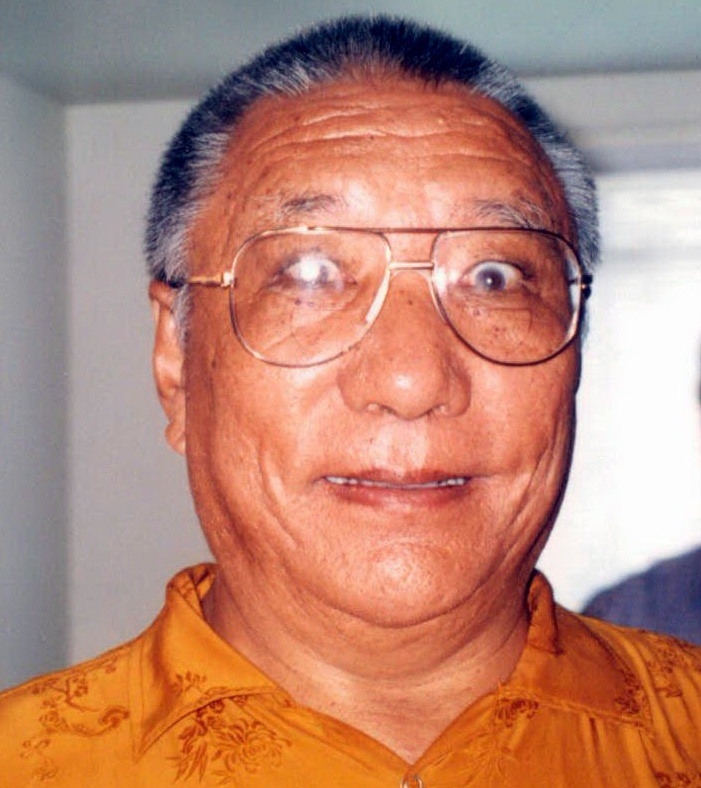 Luminous clarity is the dharmakaya of natural purity. 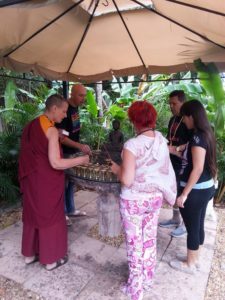 What is this dharmakaya like? Awareness is luminous, in its depths is bliss. 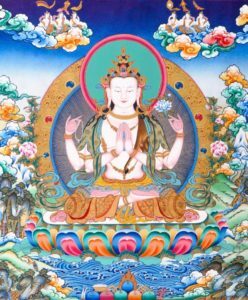 The experience of dharmakaya has three characteristics: awareness, luminosity, and bliss. 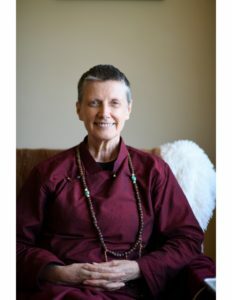 How do you meditate on that? And resting without contrivance is equipoise. Without trying to create or to stop anything, just let go and relax. That is meditation. There is no clearer explanation. 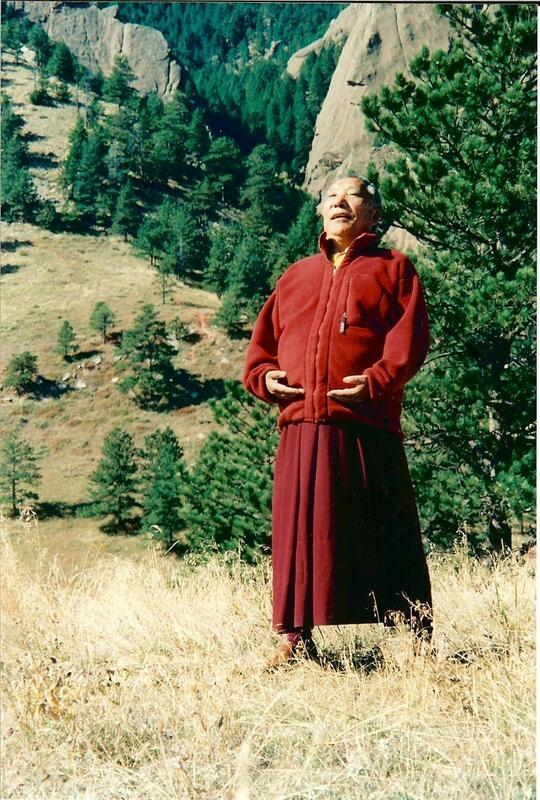 Khenpo Tsultrim Gyamtso Rinpoche, The Union of Sutra and Tantra, Karme Choling, 2001, p. 70. Translated by Ari Goldfield. 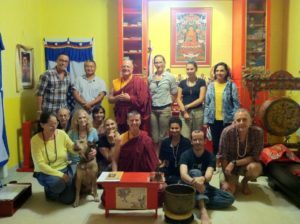 Chenrezig Chanting MOVED TO WEDNESDAY EVENINGS! 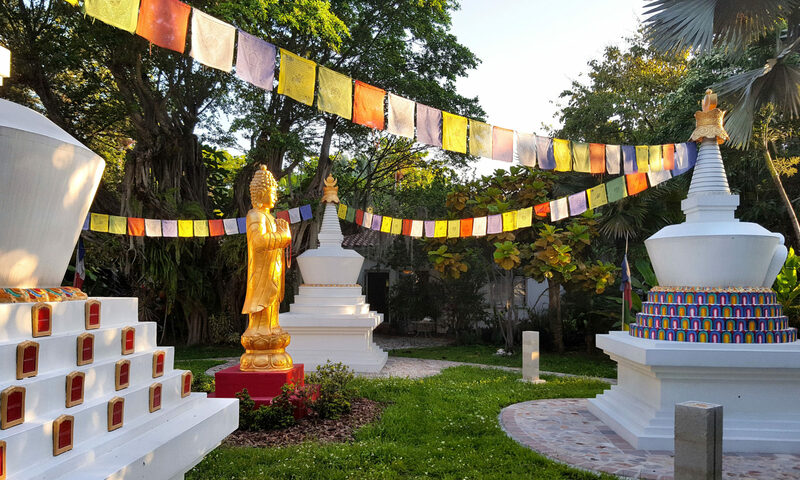 Continue reading "Women, Money, and Meditation"
Continue reading "Chanting, Butterlamp offerings & prayers"
Continue reading "Yoga in a Sacred Place with Wei Lin"